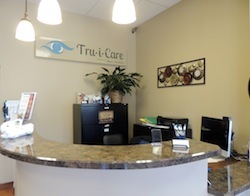 Tru-I-Care is a premier eye care facility located in Franklin, Tennessee. Our office is dedicated to providing excellence in patient care, clinical education, and optical services. Our doctor is a leader in clinical eye care involving eye and vision disorders. We provide the highest quality lenses, frames and contact lenses to solve the vision needs of our patients. 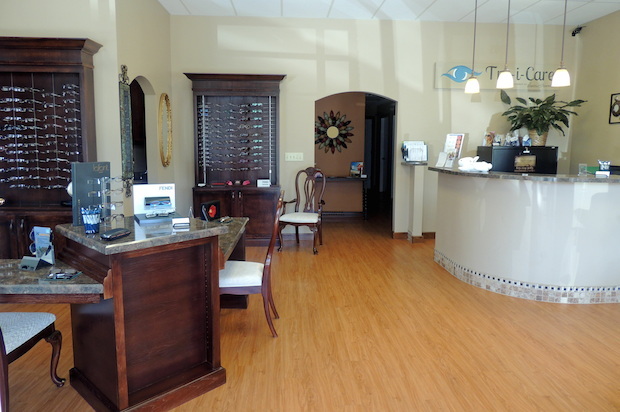 We look forward to meeting you and taking care of your vision needs. We are a member of the American Optometric Association, a network of eye care professionals dedicated to providing focused, innovative, and trusted care to our communities.